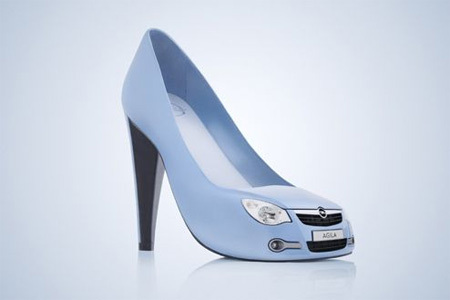 Designed by Simon Deering, these shoes are part of Opel’s effort to market their Agila car as a hip fashion accessory. Single sheet of fabric folded once to create an abstracted shoe shape. Christian Louboutin sandals with crisscross straps and faux zip. some of those are pretty scary. 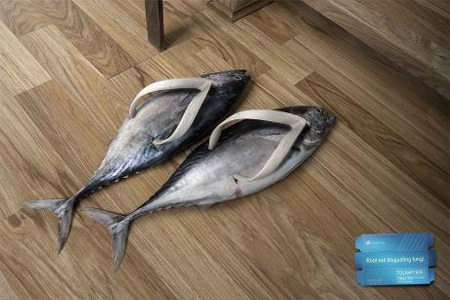 The feet shoes, grass sandals and fish sandals are hilarious! The heel-less platforms are cool. 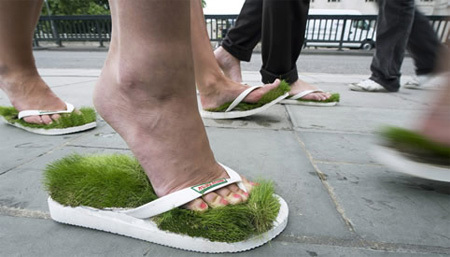 The Opel shoes and the grass flip flop are great, and even wearable. The feet and the barefoot are funny. The rancho, the heel-less and the claw look so UNcomfortable! And the Converse Extension takes 3 hours to put on. those talon shoes cannot be good for the feet. some interesting shoes though! I love my Vibram fivefingers, I’ve got two pairs, wear them as much as I can in cold Wisconsin. It truly feels like you’re barefoot when your feet are broken in to them. Now if all the hot girls that always ask me about them would be more interested in the rest of me……. Yowie!! Some of those are downright strange. Maybe not so comfortable either. 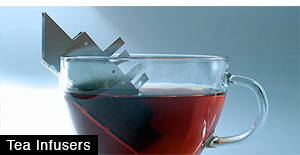 But I must applaud their makers’ imaginations, at the very least. Moi, I’m just an apprentice cordwainer (shoemaker), still working out the kinks in basic oxford patterning/design. Don’t think I will be making any shoes like these, any time soon. Buffalo moccasins…that’s another story! i love the car concept shoes! too cute! the others are frightening – esp the one’s that look like feet…gross. RANCHO SHOES – Comfortable shape for easy walking? Wha? I hope that was sarcastic. Nice post! 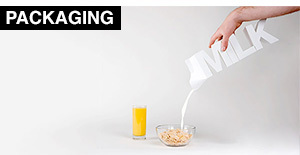 “Comfortable shape for easy walking”? Hardly. 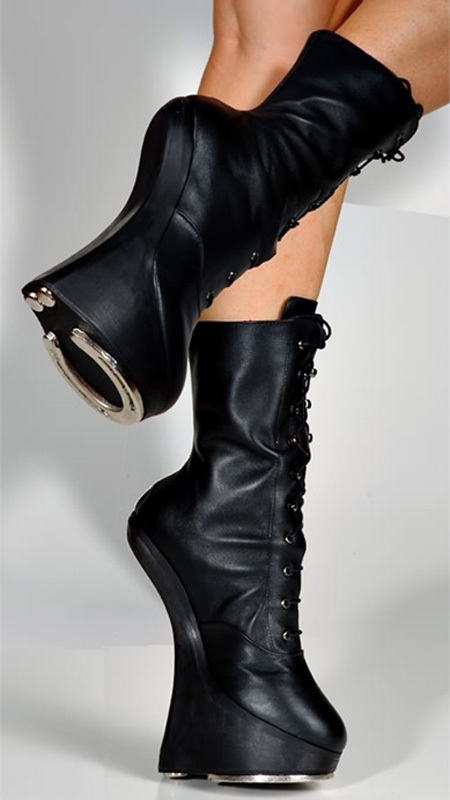 These are classic pony boots, which are a fetish accessory and useless as a real pair of boots. the feet shoes have been done. al bundy designed them when he saw God on married with children. BITERS!!!! i frikkin need those converse pant shoes things!!!!! I’m glad I’m not the only one who read that phrase and thought whoever wrote it was high. I LOVE THOSE CONVERSE PANTS/SHOES!!!!!! I WANT THEM SO BAD!!!!!! Wow some of these are pretty nasty. The Chanel ones are tight tho. are those feet shoes made out of real feet cause they look like it?? i m very intrested about the human shoes with fake hairy toes,i would like to buy about 50 pair of shoes every week.who is a designer? 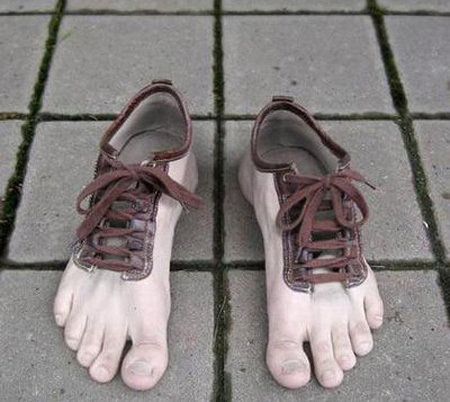 cool feet shoes!!! 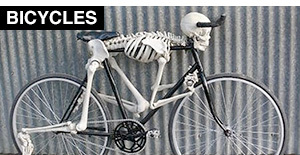 i want a pair, cant stop laughing!!! I NEED THE CONVERSE EXTENSIONS. They are the most amazing shoes ever. if anyone knows where i can get a hold of them, please tell me. these are ridiculous! wow dude! 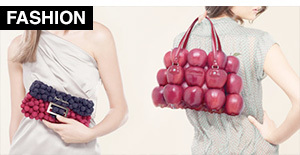 haha do people acutally buy these? i love some of them, like the Lamborghini…. these shoes are so fffnnn cooool!!!!! the gun ones are sickkkkkk!!!!!!!!!!!!!!!!!!!!!!!!!!!!!!!!! I agree with UFB some of those are scary! 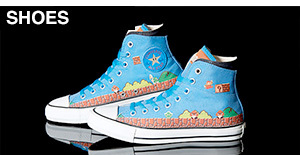 The Converse Extension Shoes are hot i reakon ! these shoes are awesome i like the car shoes i wonder if they have a blinker in the back of them hmmmmmmm? converse/jeans are pretty cool but i also liked the blue car shoes!!! I love all of the shoes.They are different then just seeing the plain high heels or converse. i really want the high high tops!! Those converse are AWESOME!!!!! 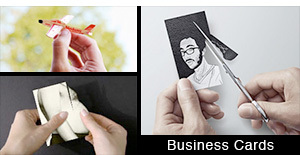 I would pay to get those!!!!!!!!!! awesome…. but some are scary!!!!! Haha the shoes are so cool.. i want the ones where the shoes are like connected to your pants. haha pretty cool. The Rancho pony boots give new meaning to the phrase ‘Hoofing it’. I WANT THE RANCHO PONY PLAY SHOES!!!!!!!!!!!! 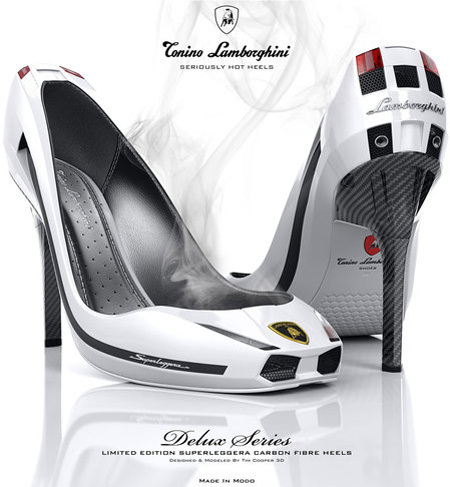 and the lamborghini stilletos come on Tim Cooper make every womans fantasy come true!!! i could write a little something about every single pair on here they have all been created by genius’! ALRIGHT! Question!!! Who else would wear those converse extentions! I would!!! !